We work to spread our messages of violence-free whānau through a range of mediums. 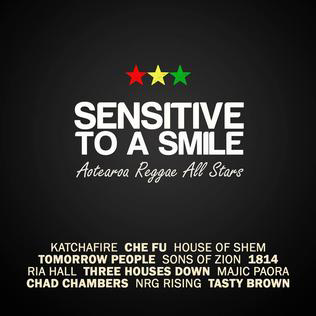 Our communications resources include a radio show and our amazing Aotearoa Reggae All Stars reworking of Sensitive to a Smile. We work with the media to get our messages out to whānau and decision-makers, to iwi and community.